Ensure your business wardrobe with this intense blue cotton made to measure shirt online that endows your style an impeccable touch of elegance. Always perfectly combined with a burgundy tie and a blue pinstripe suit. Haussmann Shirt was added to your bag with your customizations. 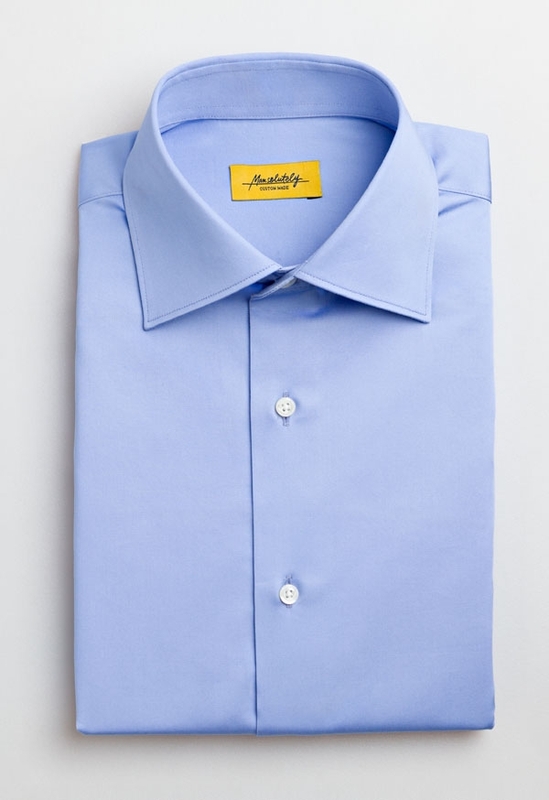 Haussmann Shirt was added to your bag with default customizations.